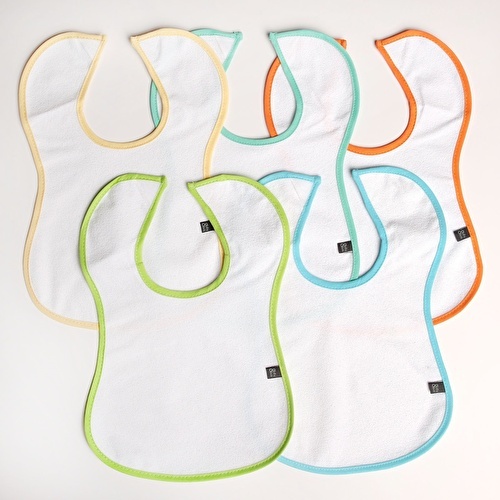 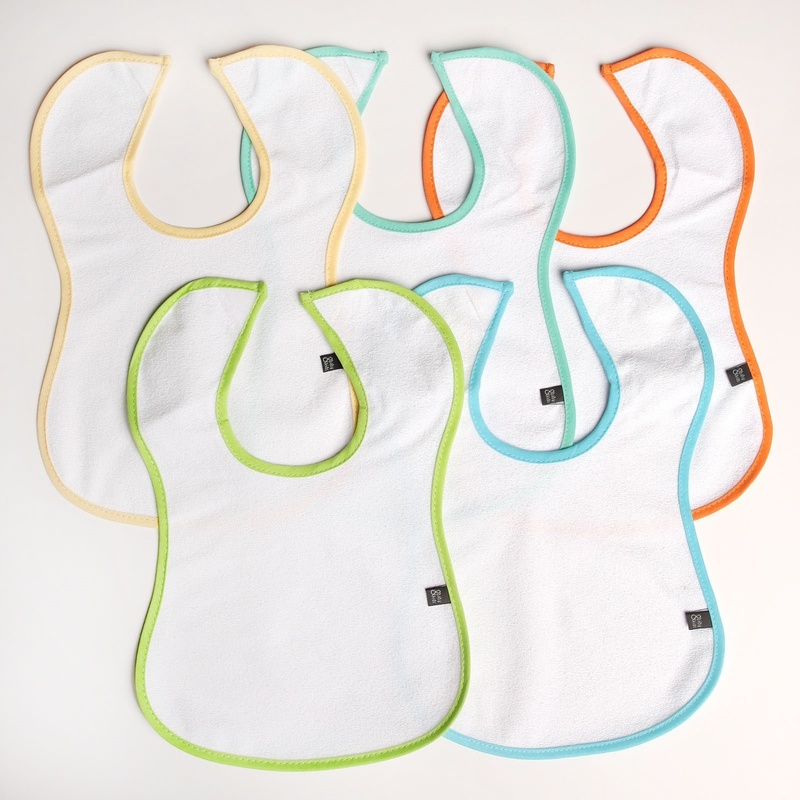 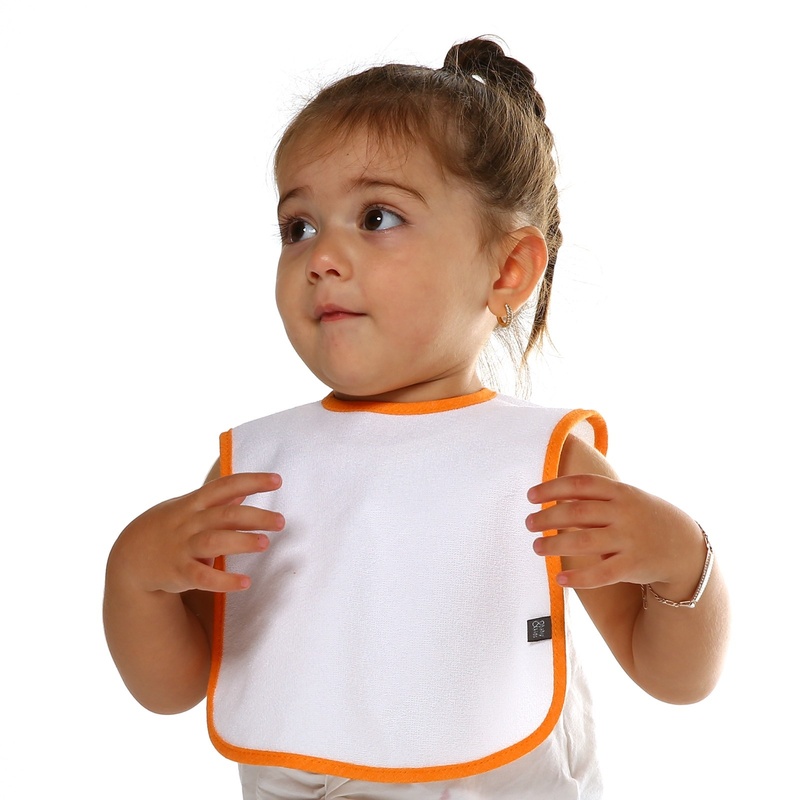 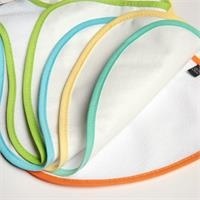 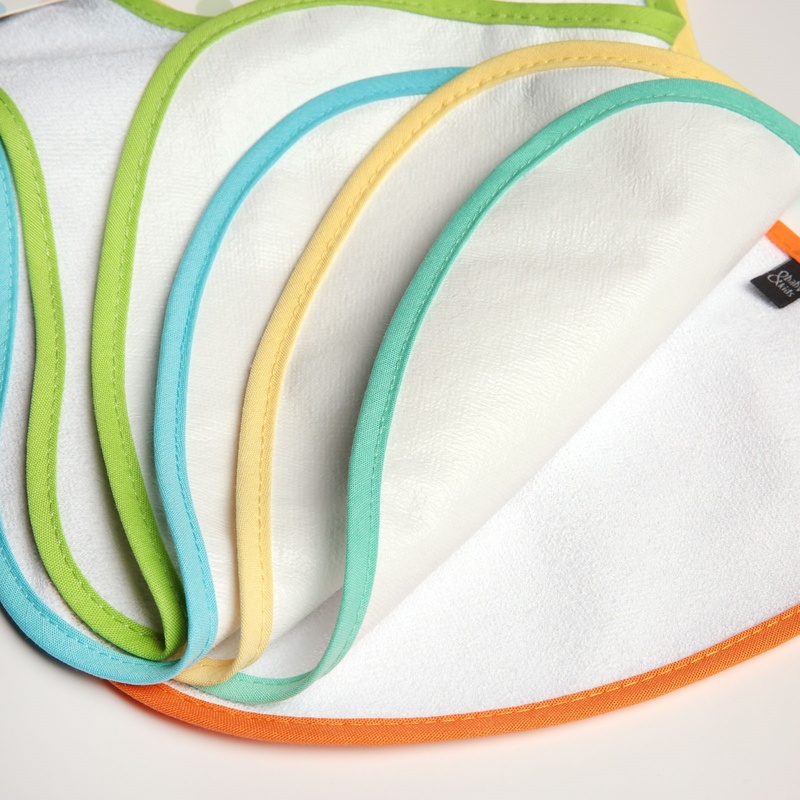 baby&me Liquid Proof Apron/Bib ease of use and comfort! 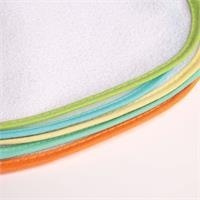 It is a useful product, you can wash the machine. 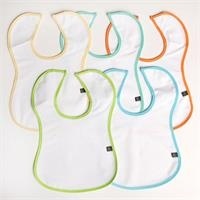 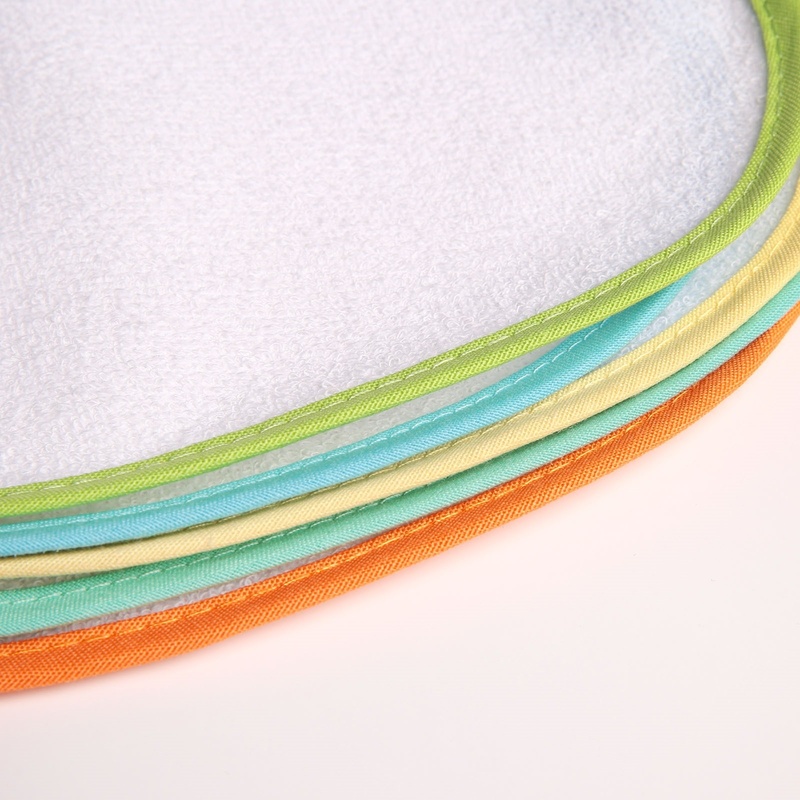 5 pcs apron in 1 pack!